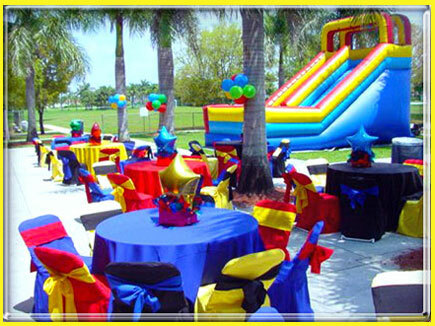 Here at Have A Ball Party Rentals, we offer an array of services. 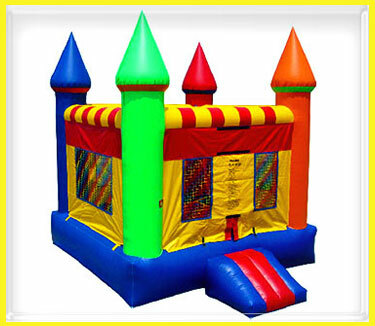 We rent inflatables such as: moonwalks, bounce houses, moon bounce, bouncy house, bouncers, jumpers, slides, combination units and obstacles courses. 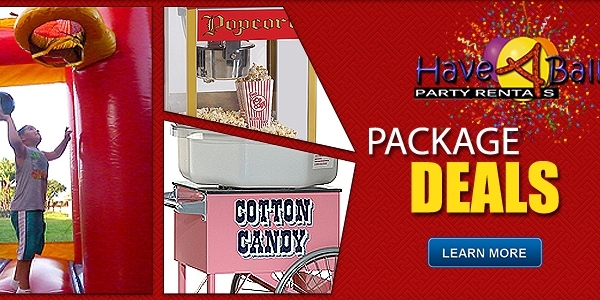 In addition, we rent concessions such as cotton candy machines, snow cone machines, and popcorn machines. 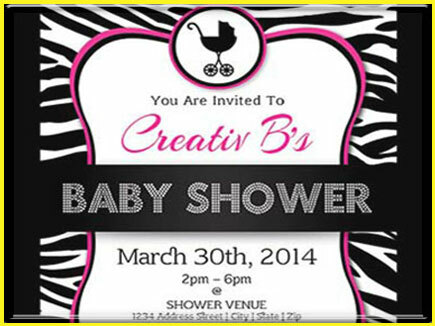 We here at Have a Ball also have party specialist to plan or assist you with planning your entire event. 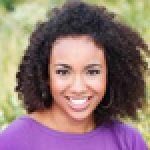 One of our event planning specialist can handle all aspect of planning your event or assist you with organizing a portion it. 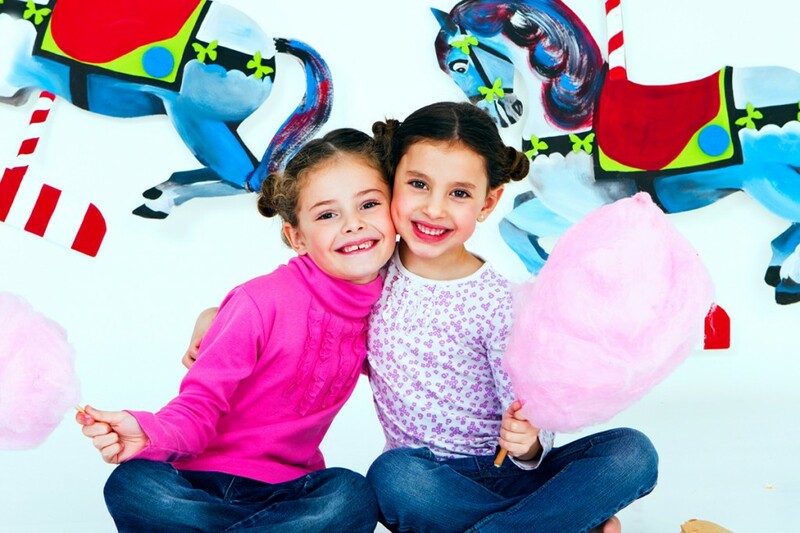 Have a Ball will customize your party or event to your desires. This means you sit back, relax, and let us do all the work for you. 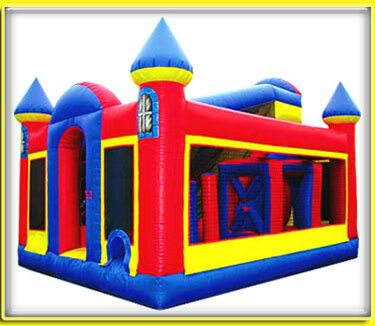 We rent bounce houses for different events and occasions in various shapes and styles. 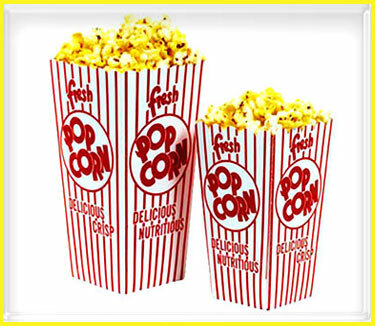 Add that extra flare to your event or party with one of our concession machine rentals. These units are referred to as 4 in 1 combination units because they fuse a jumper and slide together. One of our specialist will decorate your event based off of your selected theme or color scheme. 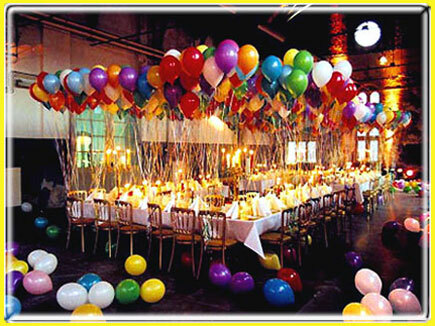 We here at Have a Ball also have party specialist to plan or assist you with planning your entire event. Make a reservation 24 hours a day 7 days a week online with our real time reservation system. 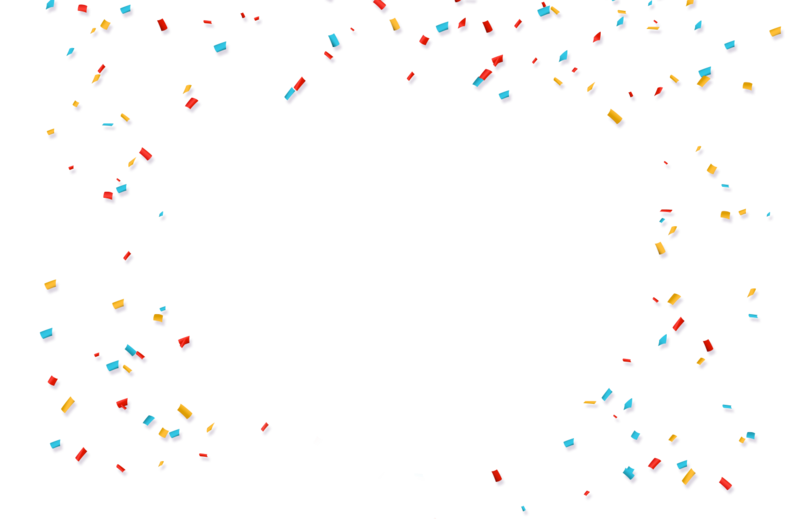 Check out the latest from our blog! 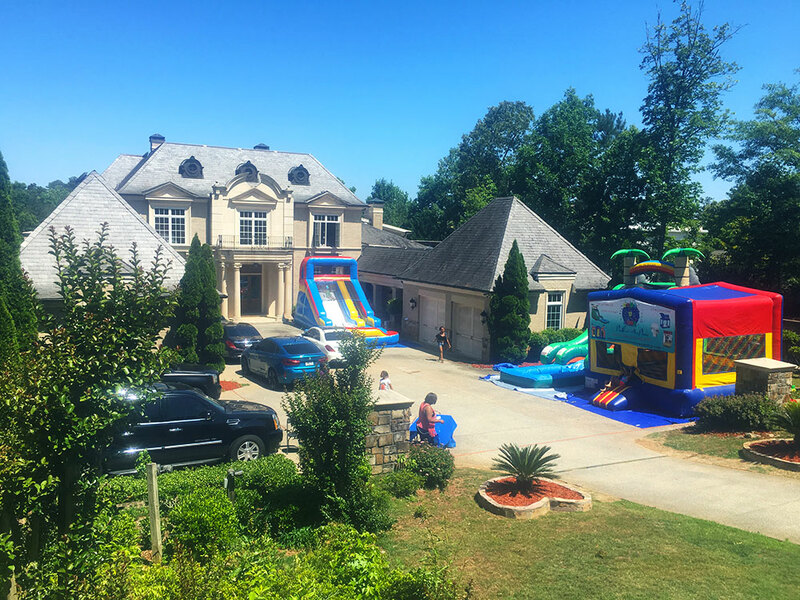 Jumpy Houses Atlanta: Peeps! 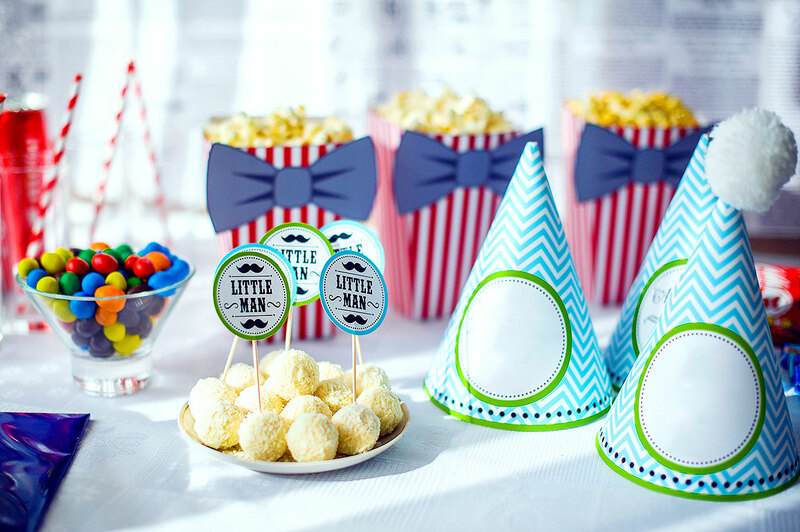 10 Fun Ways to Use the Marshmallow Treats! The children played for hours inside of the bouncy bounce and did not want the party to end. Thanks Have A Ball for delivering the bouncy the bouncy house for my son's birthday party. The kids had a ball and we will definitely be using you guys again! Very Pleasant experience. They showed up on time and the unit looked amazing. Thanks Nicole! 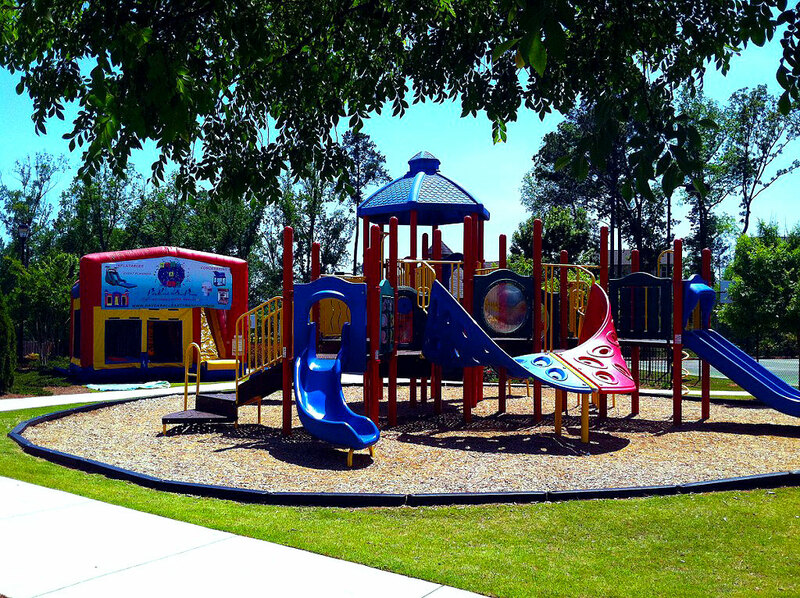 Check out some of our customers that had a ball!